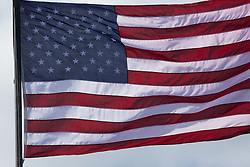 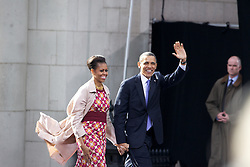 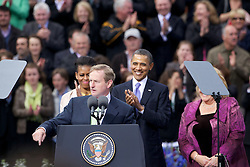 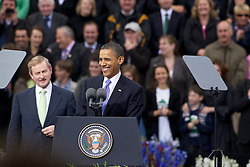 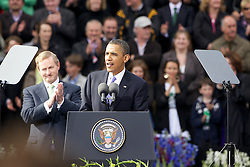 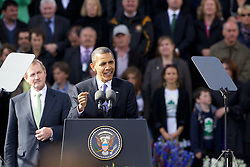 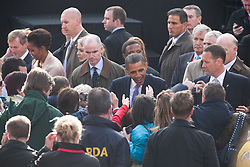 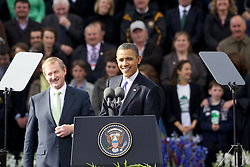 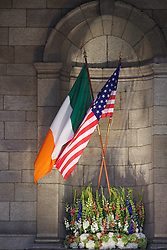 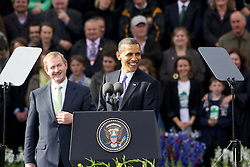 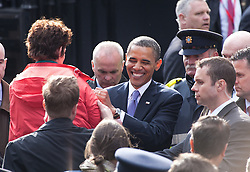 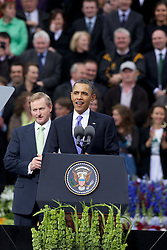 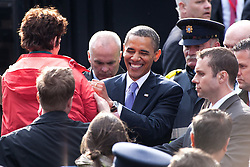 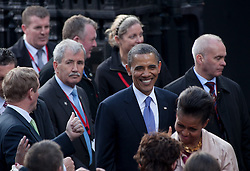 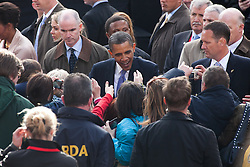 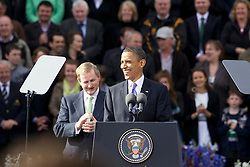 U.S. statesman photos in Dublin, Ireland. 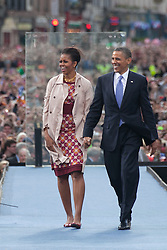 High quality group images. 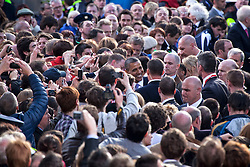 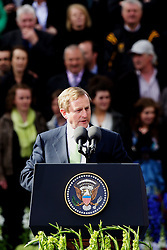 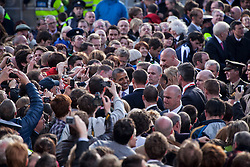 Politics Photographer in Dublin, Ireland. 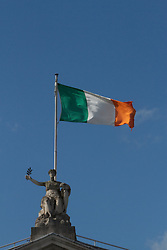 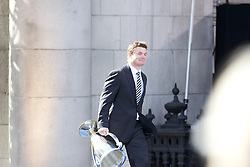 Lensmen are an International Photographic agency in Dublin, Ireland.